Establishing a web presence and marketing your website effectively and efficiently to clients in Nigeria can be a daunting task. 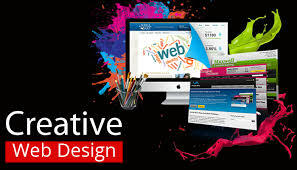 With the proliferation of website design companies in Nigeria. Within the last 6 years, we built over 178 websites, Ranging from corporate websites, online stores, blogs, and product showcase websites. We also help develop custom web applications for clients such as intranets and micro-sites.